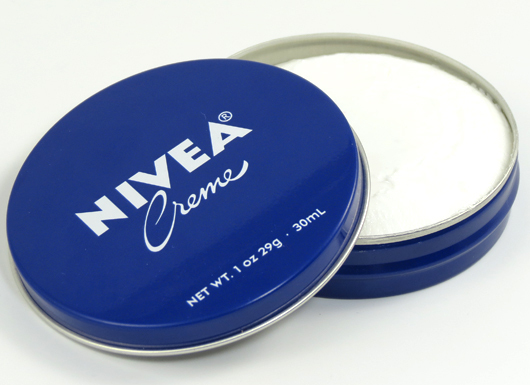 The moisturizer is a white thick cream packaged with it's signature round tin blue box. I guess most of us have been familiar with this moisturizer since like forever. Lovin' the scent. I remember this scent on my younger days because my mom used to have this creme. Cheap. Bought it for SGD 1.95 for a 30mL container. Can be doubled as a night cream since it doesn't come with SPF. Can be use as a whole body moisturizer. It has a very thick consistency. Very hard to spread all over the face. It leaves a thick formed lotion on the face. I feel like the creme is just sitting on top of my face. I'm not sure if my skin is even absorbing it. I find my face a bit greasy after application. Yikes! Applying loads of face powder can tone it down though. With how it's being packaged, it can get unhygienic. Sorry for being blunt for this review but honestly, I don't like this moisturizer. There are just too many con's and most of it are what I'm looking for a good moisturizer. How do you find this moisturizer? Perhaps you have a much better view of this product or other uses? I would love it if you share it with me in the comment below.